In order for the the Pittsburgh 2030 District to achieve the 2030 Challenge goals of a 50% reduction in energy, water, and transportation emissions, and the Pittsburgh-specific indoor air quality (IAQ) metric, performance is measured and reported in aggregate annually. 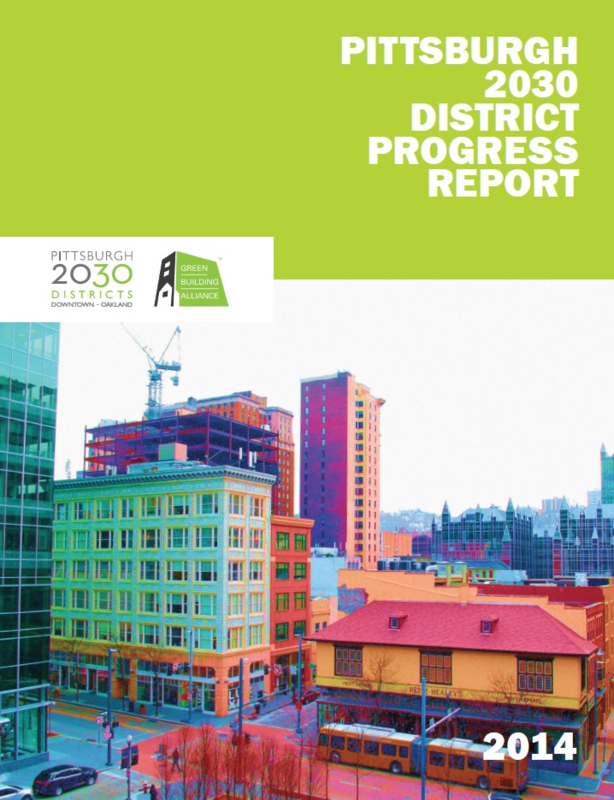 Properties committed to the 2030 District goals report monthly consumption and performance data for energy and water. They also participate in regular transportation and IAQ surveys. This data from all current reporting properties through the previous calendar year is aggregated together and compared to the district baselines. 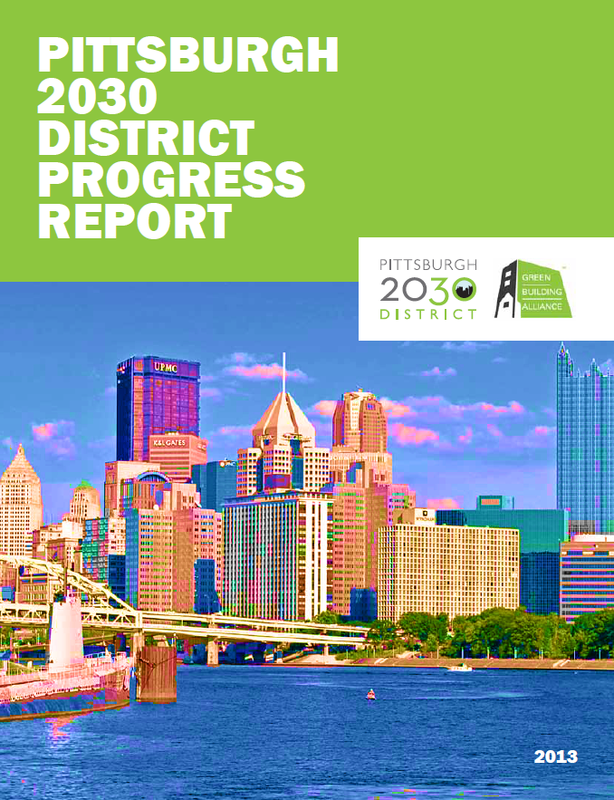 Check out the reports below for insight to the Pittsburgh 2030 District annual progress, impact, expansion, and opportunity moving toward the year 2030.